Evangelical Christians in the United States love and support the state of Israel because they believe the Bible, take its prophecies literally, and see the modern State of Israel as a first flowering of God’s prophetic promises to the Jewish people. They show their love for Israel by placing political pressure on US Foreign Policy and by standing up for Israel in the court of world opinion. Evangelical Christians have marched under the slogan, “We stand with Israel.” It’s a well-known phenomenon called Christian Zionism. The Christian Zionist movement is the matrix from which much of modern Messianic Judaism emerged, including First Fruits of Zion. As the Millenial generation takes positions of leadership in the Evangelical churches of America, we may see Christian Zionism and support for Israel vanish. It’s a process that’s already underway. Today’s twenty-year-olds and thirty-year-olds think of themselves as well-informed about Israel’s role in the Middle East and its struggle with the Palestinian people. They are likely to feel strong empathy with the oppressed Palestinian people, and they unanimously join the rest of the world in condemning the State of Israel. In reality, today’s Millennials are only marginally informed on the issues. 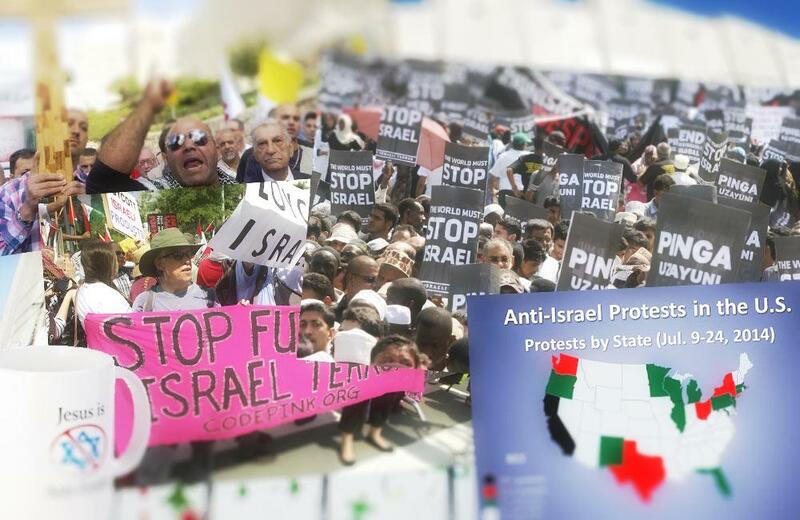 They know only the side of the story fed to them by a biased media and anti-Israel activists. Most of them know nothing of the real history of the conflict, the Nazi influence over Palestinian Arabs that sparked the conflict, the repeated attempts of the Arab world to annihilate Israel and the Jewish people, or the more recent history of Israel’s attempts to establish peace with an unwilling Palestinian leadership. Today’s twenty- and thirty-year-olds have no memory of how Yasser Arafat threw Israel’s concessions from Oslo back in the face of the international community while secretly funding and supporting an ongoing campaign of terror and evil. Today’s generation of youth place the blame for Middle East unrest squarely on Israel, seemingly unaware of or unconcerned over how the Palestinian people and the larger Arab world maintain a constant propaganda campaign of agitation to terrorism, murderous incitement, and hateful anti-Jewish rhetoric, which will insure peace in the Middle East only through the annihilation of the Jewish people (God forbid). As a result, today’s young Evangelical Christians are far more likely to march under the slogan “End the Occupation” than the slogan “We stand with Israel.” They are following in the footsteps of mainstream denominations like the Presbyterian Church of America, which sponsors boycotts on Israeli products, and has published statements condemning the State of Israel for their occupation of Palestine. Appeal to the ancient faith traditions about land promise in order to justify claims carries little conviction except for those who innocently and uncritically accept the authority of that ancient story. Both Burge and Brueggemann emphasize the Christian obligation to show concern for human rights violations, but they fail to call upon Christians to stand up against the human rights violations that characterize the policies of governing bodies within Gaza, the West Bank, and Israel’s enemies in the Arab world. Instead, from the point of view of the anti-Christian Zionists, it would appear that Israel is the world’s chief offender in crimes against humanity. 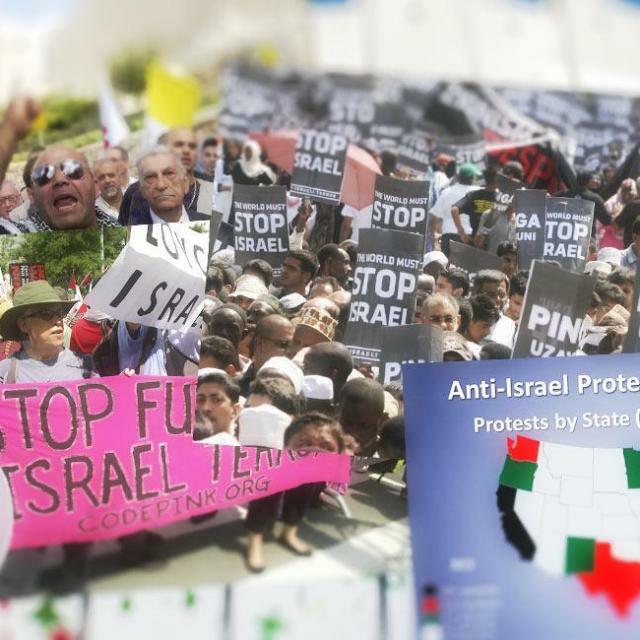 A recent article in The Times of Israel titled “Evangelical Anti-Zionism Gaining Traction” calls attention to the concerted effort of anti-Israel activists to turn American Evangelicals against Israel. The anti-Israel message finds warm welcome with today’s Millennial Christians who have already bought into the notion that blanket condemnation of the State of Israel is a moral obligation incumbent upon every thinking, ethical human being. The “New Church Struggle” is not a new struggle. It’s the same old struggle. For most of two-thousand years, the Christian church has been on the wrong side of the fight against anti-Semitism and the wrong side of God’s relationship with the Jewish people. Perhaps Christian Zionism was just a brief, anomaly sustained by a generation old enough to remember World War II, to have witnessed the miracle of the birth of the State of Israel, and to have seen the revealed miracles of God’s intervention that sustained the young state. Walter Brueggemann, Chosen? Reading the Bible Amid the Israeli-Palestinian Conflict (Louisville, KY: Westminster John Knox Press, 2015), 38.